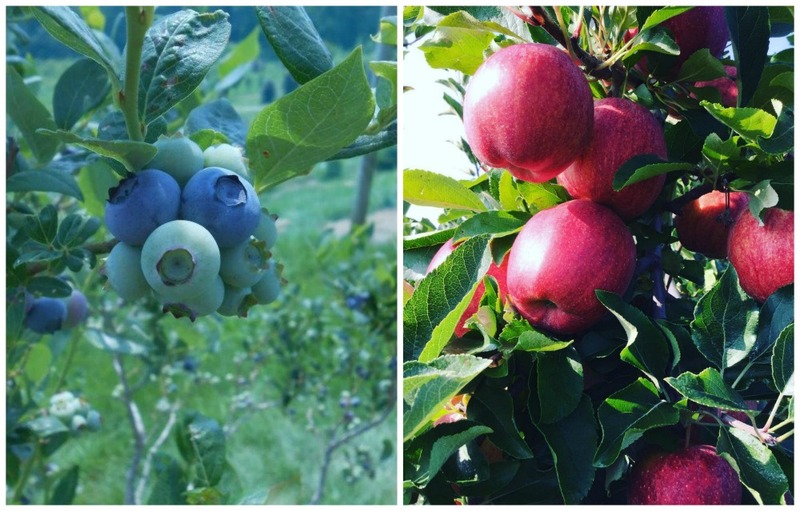 Windy Hill is a destination in the Berkshires and beyond for its pick-your-own operations, both blueberries and apples, on the scenic hillside of our family farm. 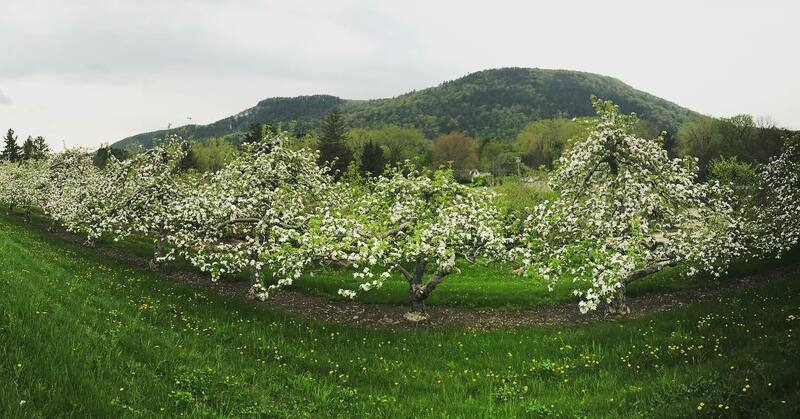 Since establishing our farm in 1980, we've offered superb crops of a diverse range of apples annually. Our season begins around late August with our tart, crunchy Paulared and Ginger Gold varieties. 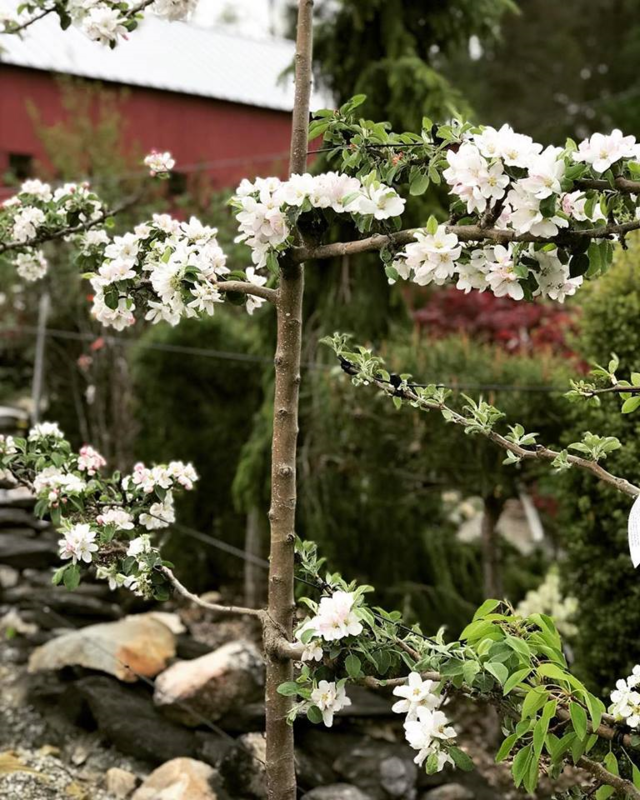 We typically have over 25 varieties to follow, including several heirlooms as well as our own fresh-pressed, all-natural unpasteurized sweet cider blend (details on that in the story below). Our u-pick blueberry fields are another highlight for Windy Hill customers each summer. The blueberry season usually begins around early July (details on that in the story below).